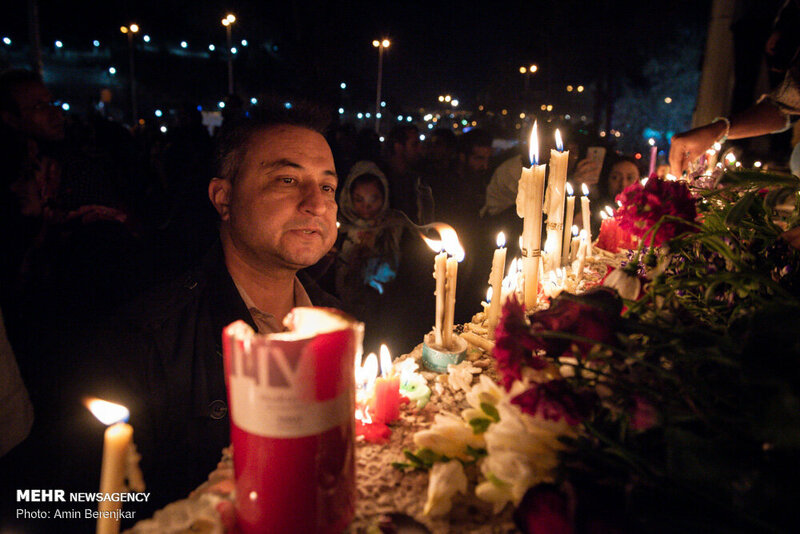 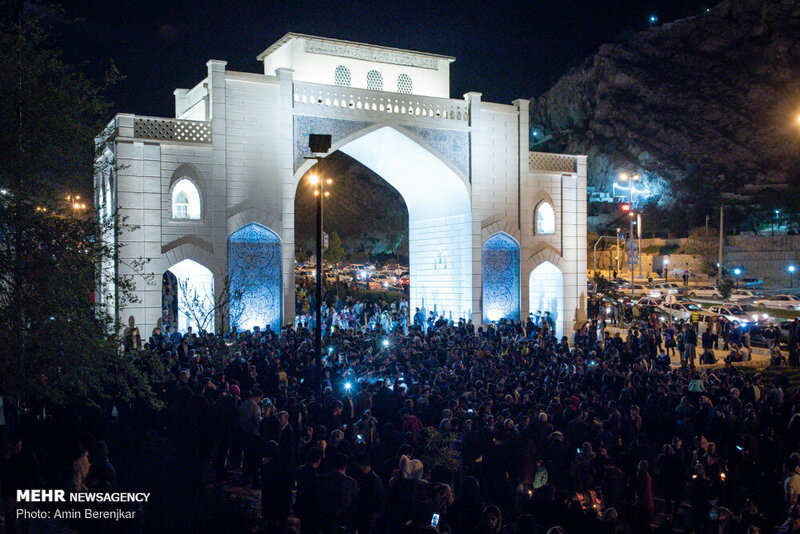 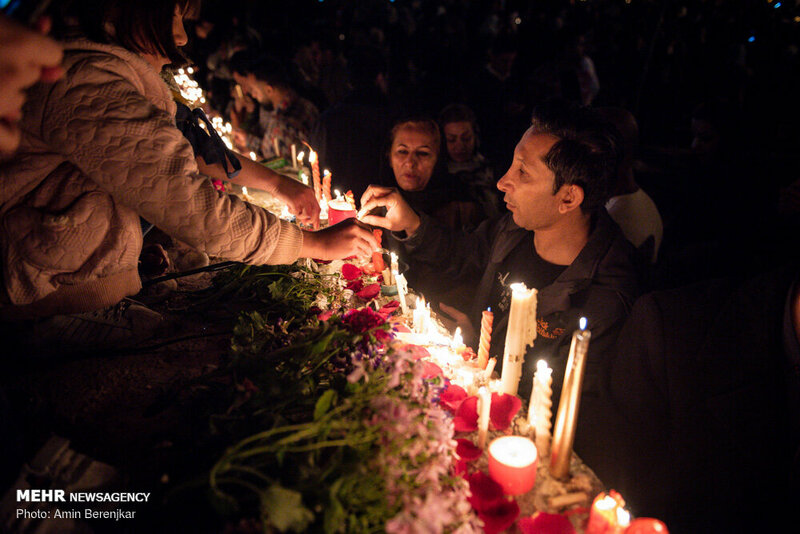 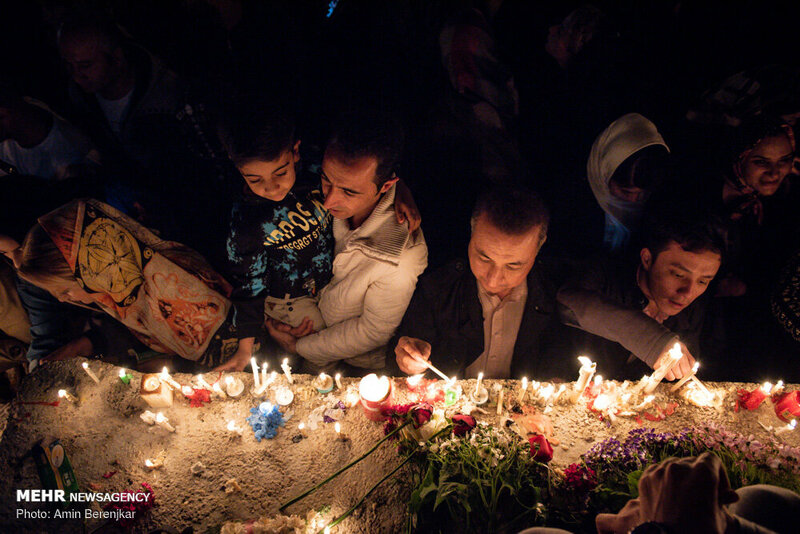 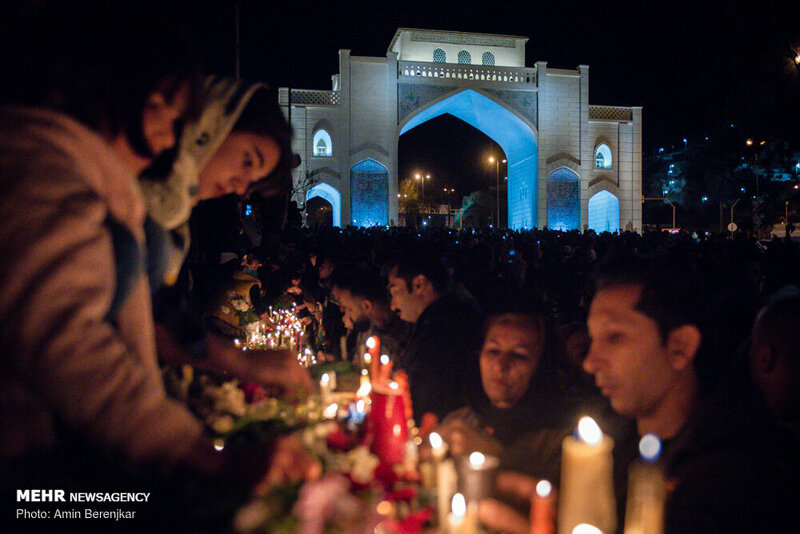 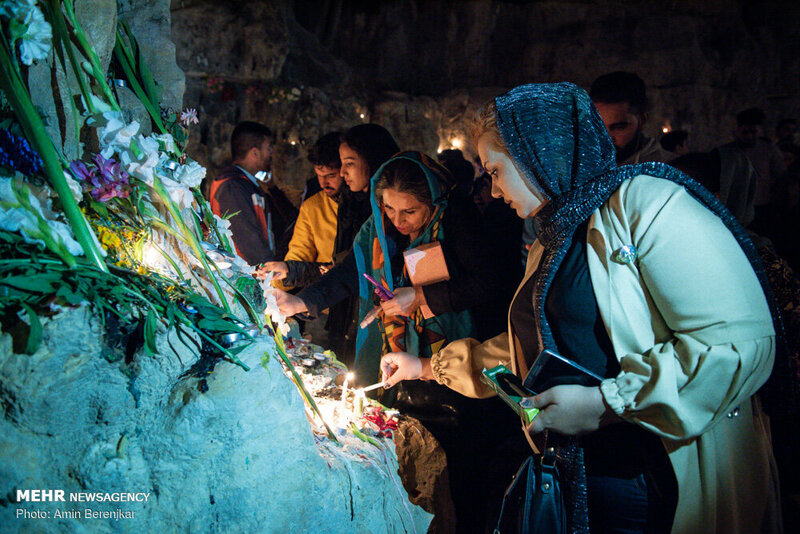 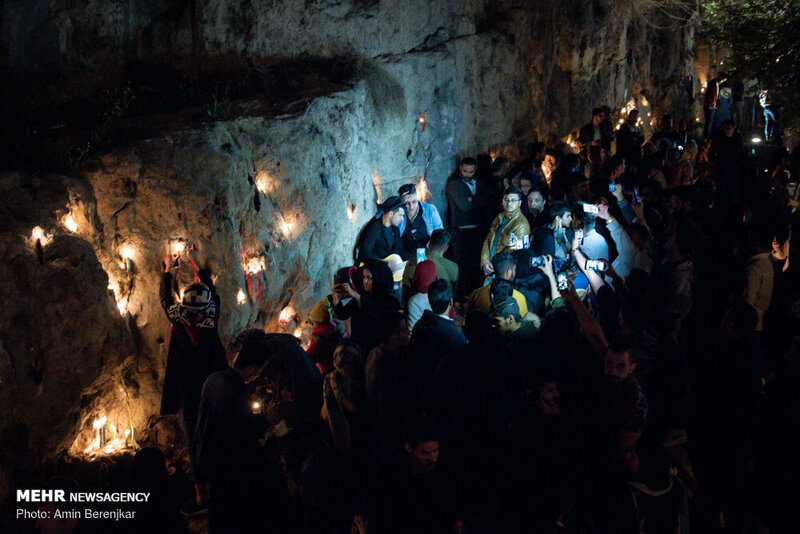 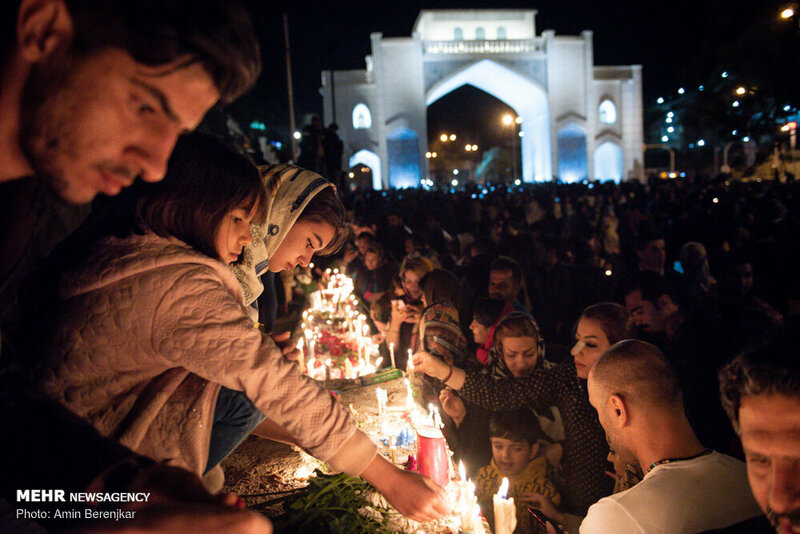 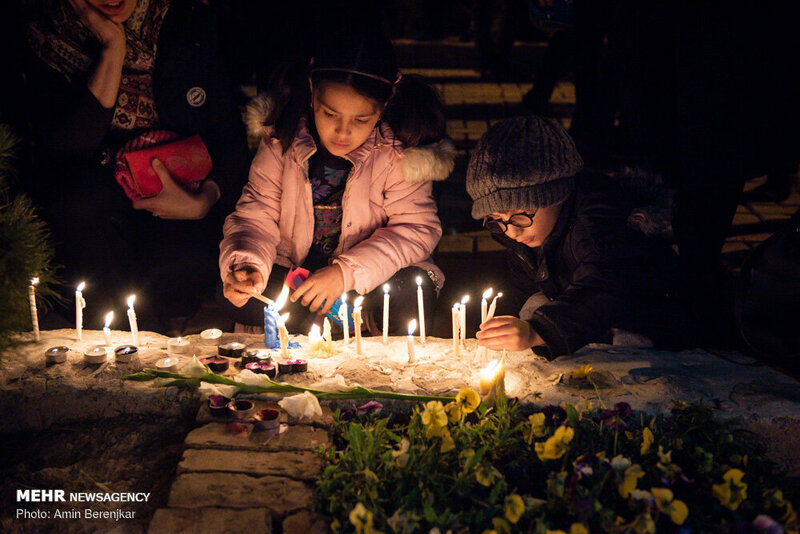 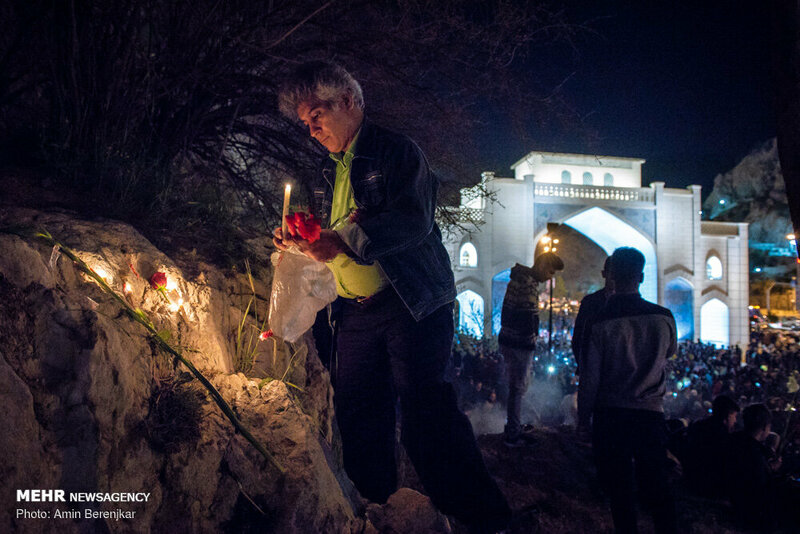 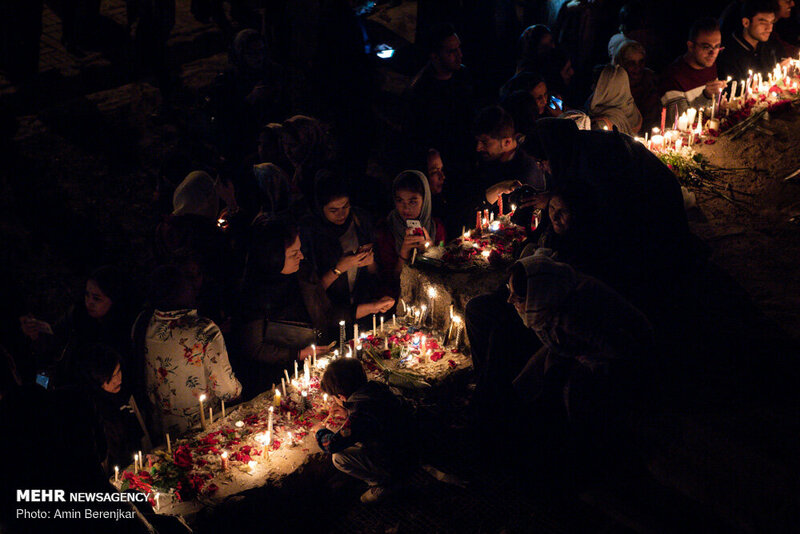 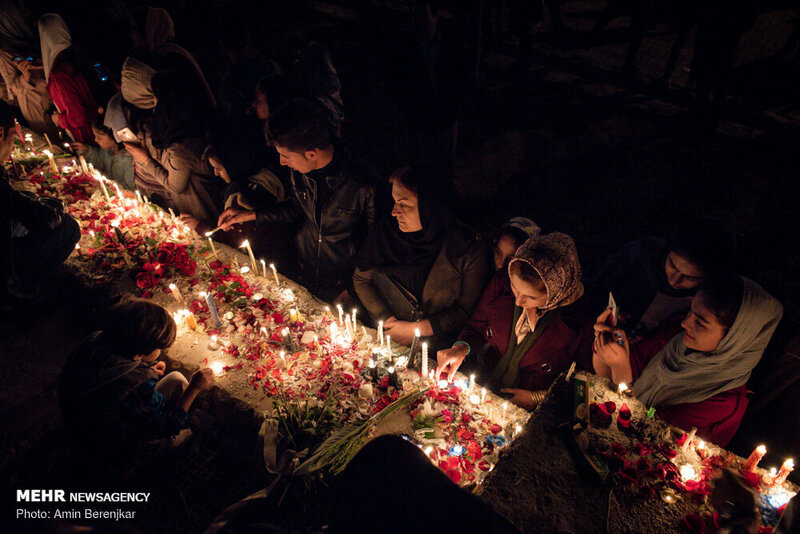 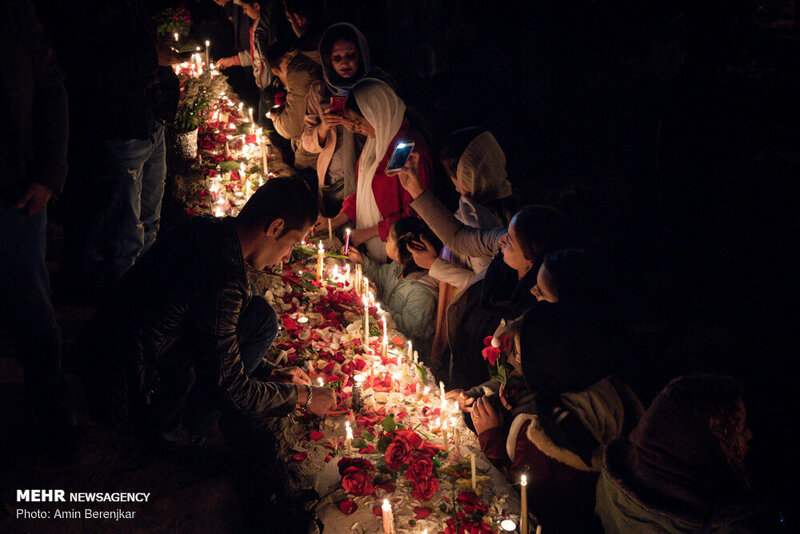 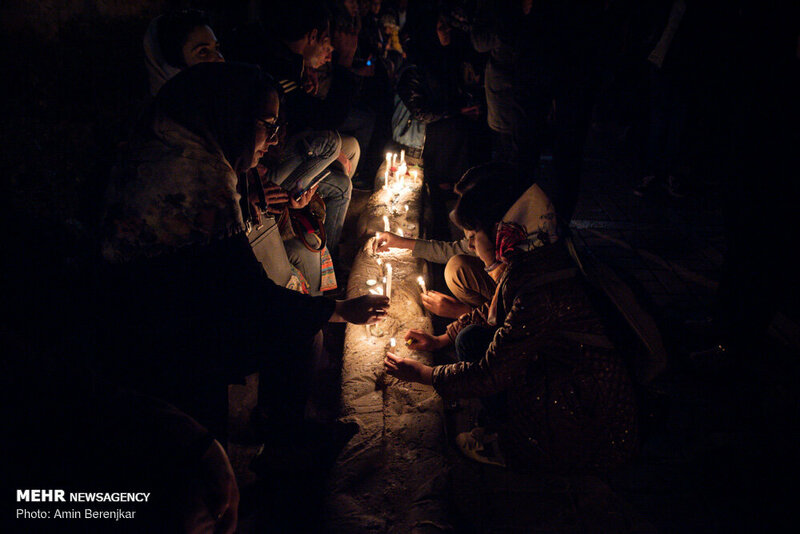 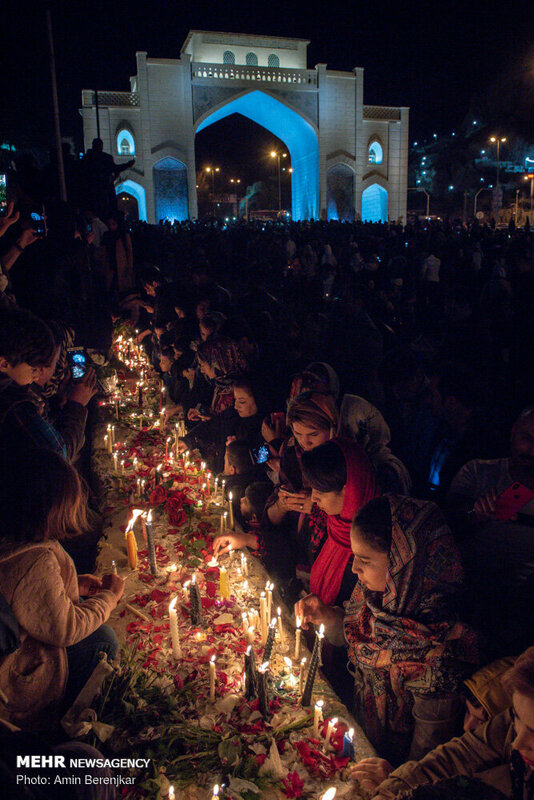 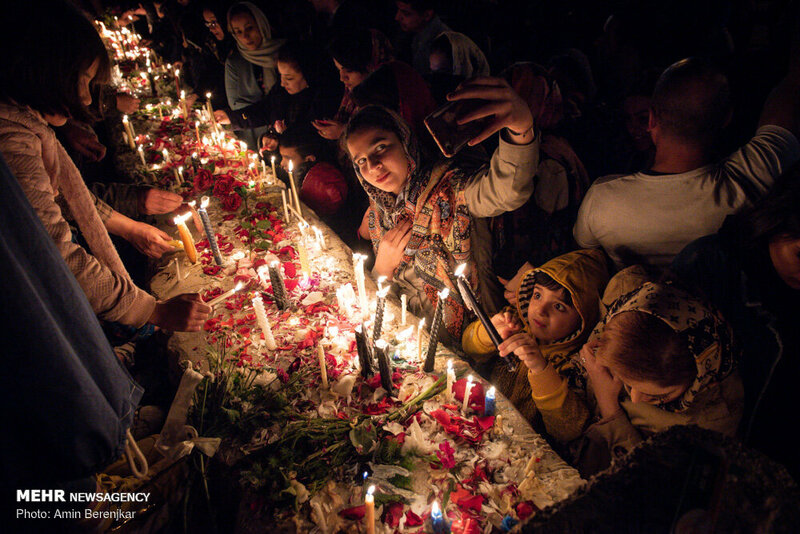 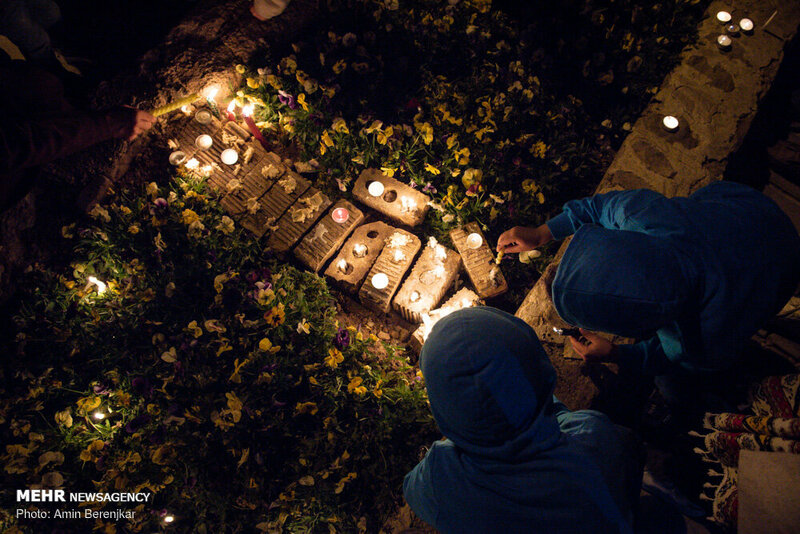 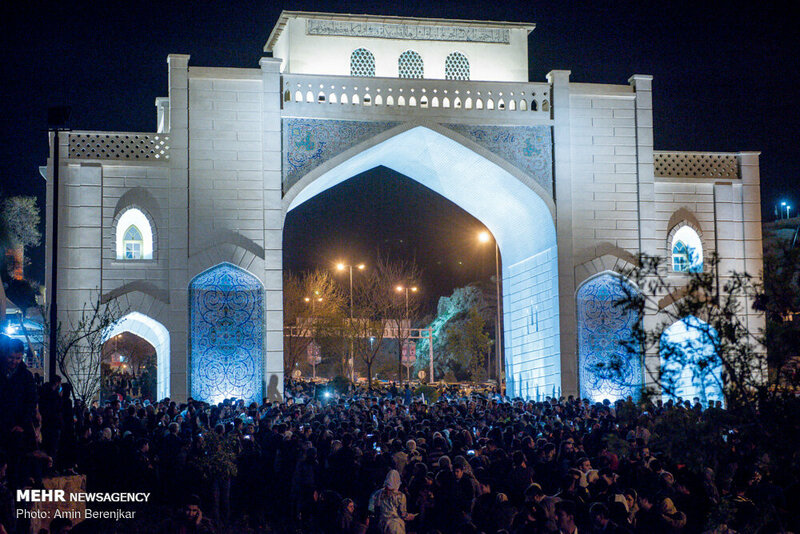 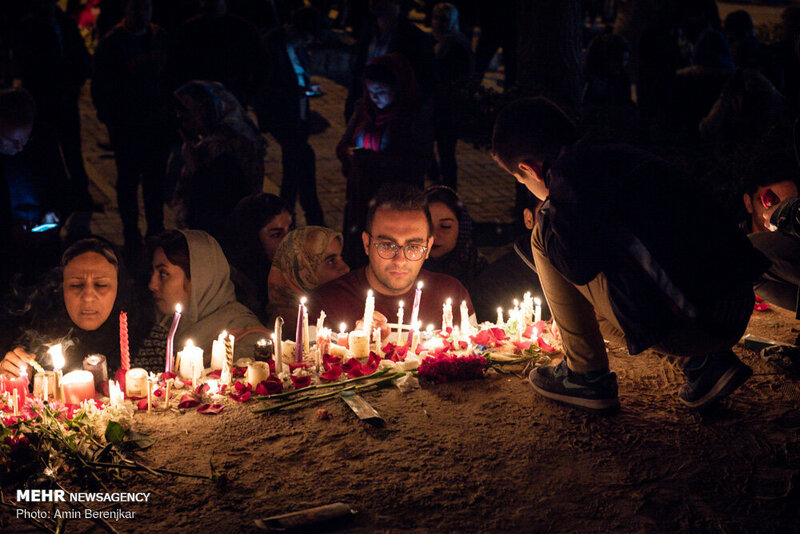 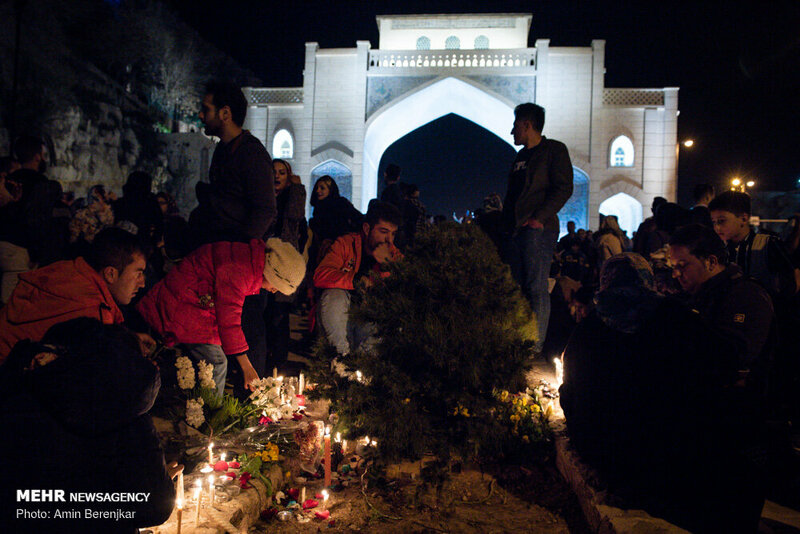 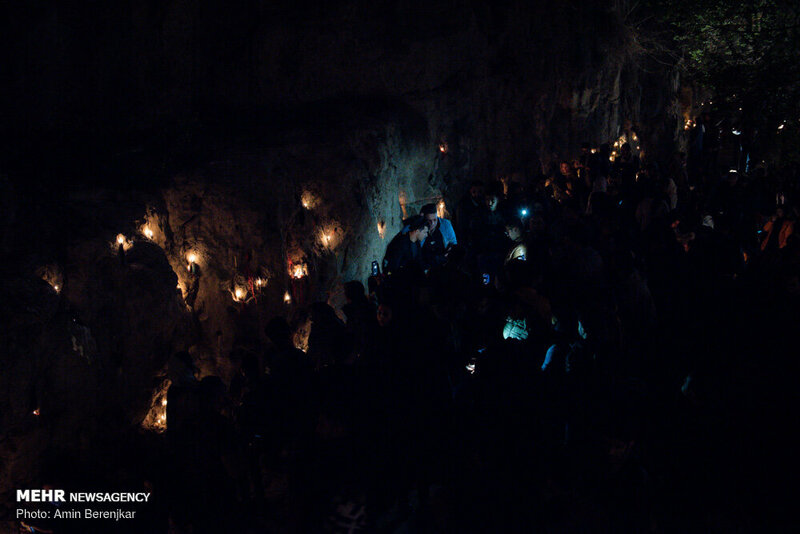 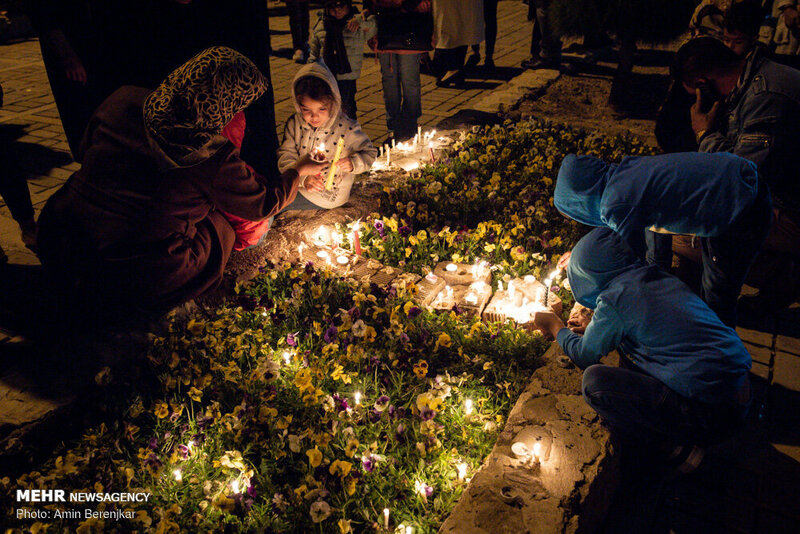 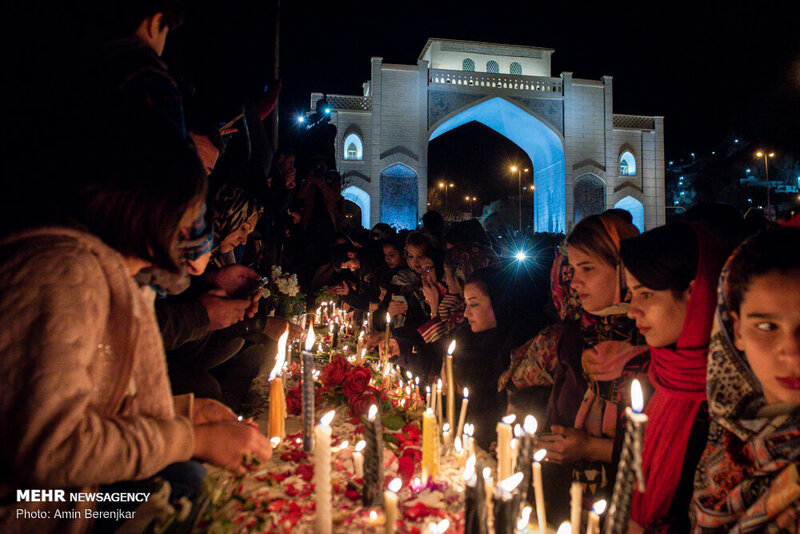 People lit candles in Darvazeh-ye Quran neighbourhood in Shiraz, the capital of southwestern province of Fars, on Friday night to remember victims of this week's flooding, which claimed dozens of lives there and in other areas across Iran. 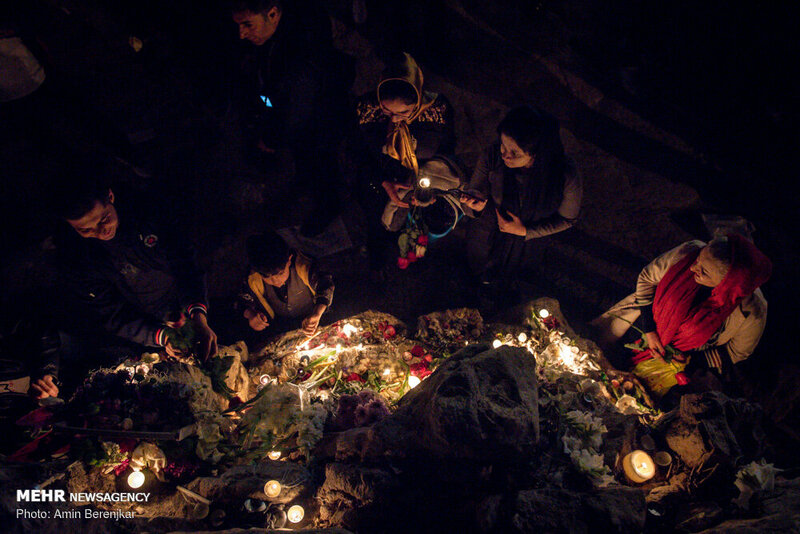 Floods have affected at least 23 of the country's 31 provinces since heavy downpours began on March 19. 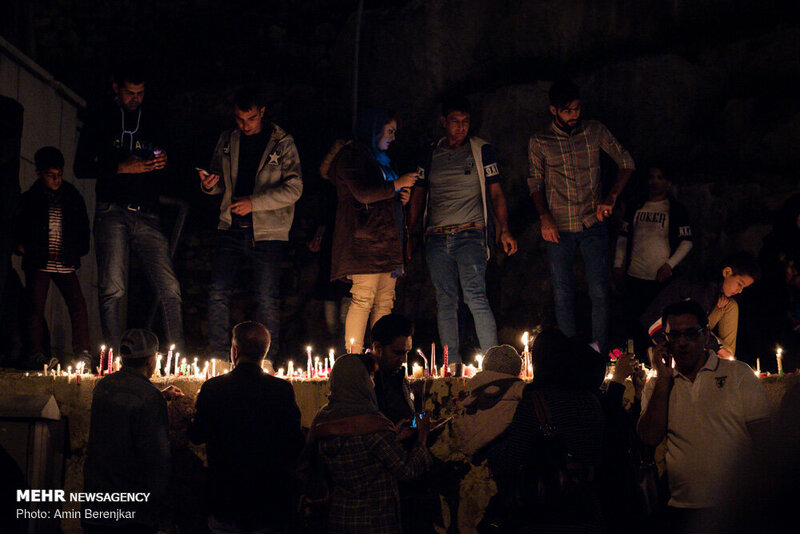 Estimates by government agencies suggest that the floods have taken the lives of at least 42 people and destroyed over 25,000 homes across the country.